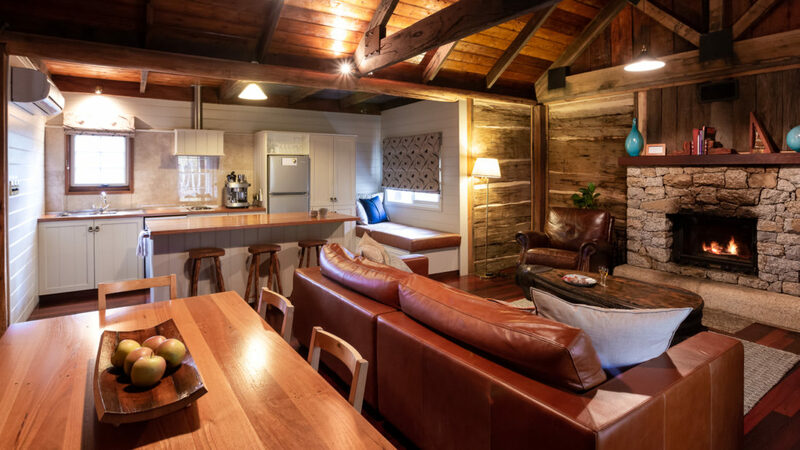 Imagine yourself in an original and superbly comfortable 1860's timber cabin. 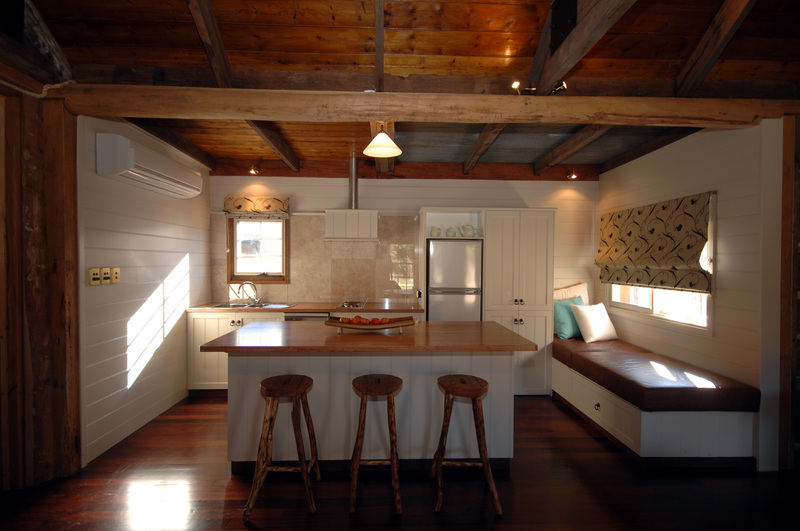 Painstakingly renovated with a huge king sized bed, relaxing leather lounges and only a short walk to Beechworth. With a king sized bed, fresh laundered white sheets & doona cover and a selection of pillows, we think you'll sleep like a baby. The bedroom has a TV (hidden in an old meat safe), WIFI modem, writing desk, reading lamps, wardrobe, iron and ironing board and blockout curtains. Reverse cycle cooling and heating, electric blanket and extra woollen blanket to keep you warm in winter. We like a well stocked kitchen. Aside from a coffee machine, full fridge, cooktop, convection oven/microwave combo, dishwasher and washing machine/dryer combo, you'll find a pantry with all the essentials (oils, salt & pepper, vinegar, condiments, assortment of teas, freshly ground coffee, sugar and much more). No need to buy all those expensive and annoying essentials. They're already here! Comfort is king at 1860. Our custom made-in-Melbourne leather couch is huge and soft. 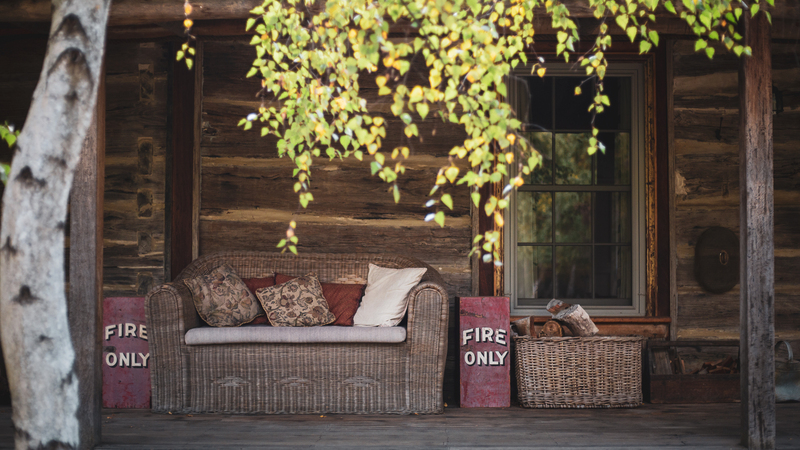 With an open fire, coffee table made from old blacksmith's bellows and reverse cycle cooling and heating, you'll be comfortable in every season. A large TV, range of CD's, books and movies, a docking station for your phone and complimentary WIFI will keep you well connected. Why bath alone when you can bath together? 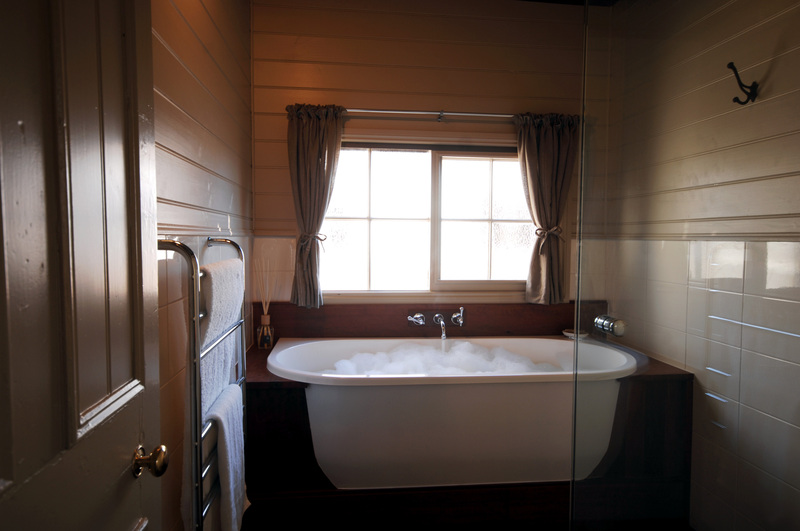 Enjoy a glass of bubbles in our deep bath for two. We have separate shower and heated fluffy towels for the winter months. Soft robes and natural soaps, moisturiser and body wash will ensure you're clean as a whistle. The vernandah is a favourite place for many guests. Quiet, tranquil and peaceful, it's a great place to chill and unwind with a book, a glass of wine, a cheese plate or someone you love. Breathe in fresh air and delight in the big starry Beechworth skies. 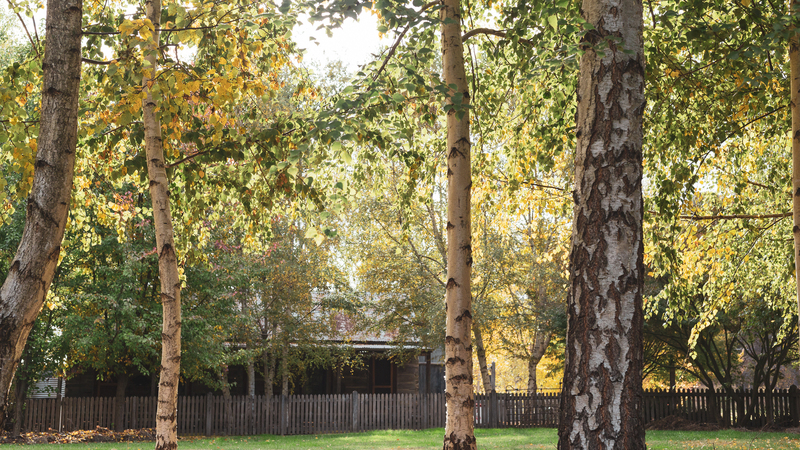 1860 is private and secluded set on half an acre with leafy silver birches and Japanese maples. It is located at the end of Surrey Lane and overlooks the Lake Sambell parklands, with the lake a 200 metre stroll and great for swimming at the sandy beach. It's 300 metres to the main street so there's no need for taxis.